We are passionate about wood. We prefer to work with superior non or low toxic solutions which are gentle on the floor and on our customers also. We have vast experience in all aspects of timber flooring. We work closely with builders, architects and designers to make sure everyone finds the best timber and color combination to suit their style. Whether you have a family of two or ten, your flooring will experience some heavy traffic. Years of wear will put scratches, scuffs, and stains on your floor. 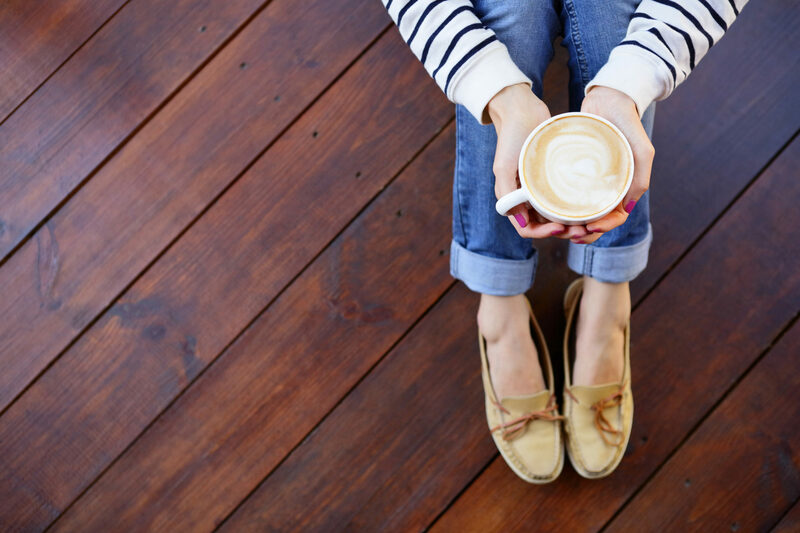 The good news is that you have options before it comes to replacing your timber floors. Sanding and polishing will restore the original luster, so your floors look brand new again. You can even choose a different stain for a whole new look. Careful and precise sanding removes dirt, oil, old varnish, paint, and anything else that has damaged your floor over the years. Buffing your floor after sanding brings out the best of the wood. Several options are available to you for polishing. We suggest to our clients to choose more natural ,ECO friendly coatings which are less harmful to us and the environment.